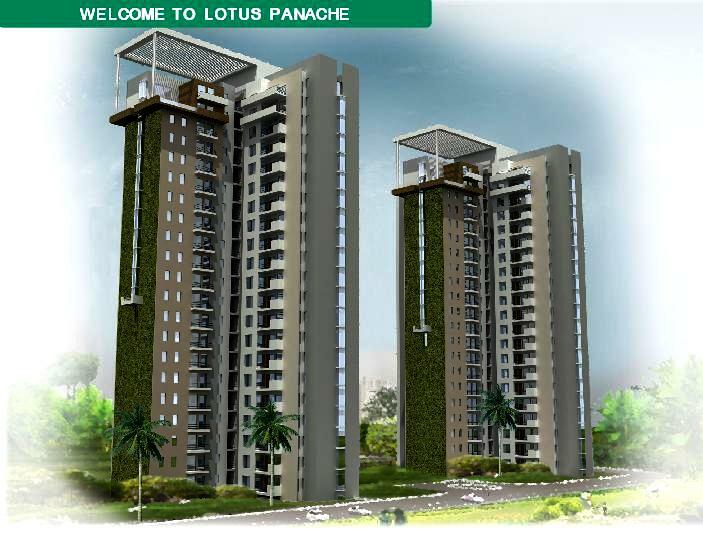 Lotus Panache has brought a new trend in the residential sector just by introducing affordable and luxury concept in the real estate market of Noida. It is going to define a new meaning of luxury, so it presents a new way of luxury living. 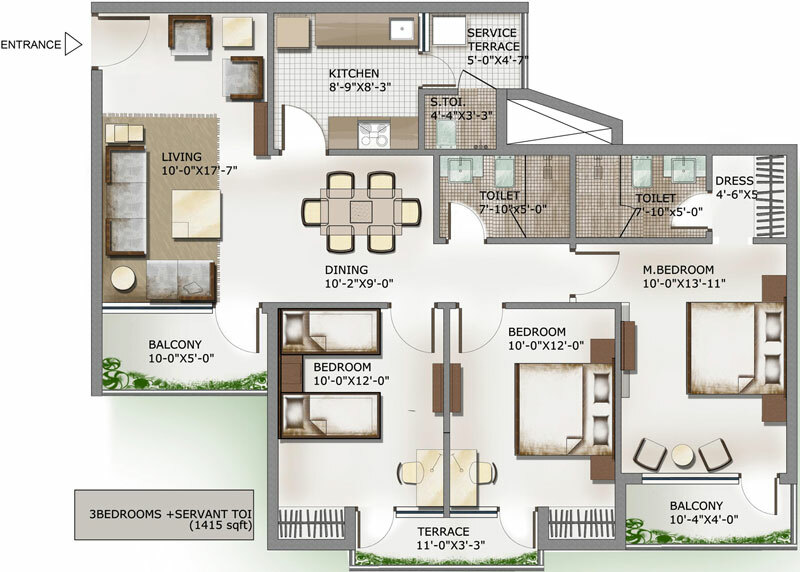 It proffers the luxury apartments of 2/3/4 BHK apartments of various sizes of 988 square feet to 2587 square feet respectively that are constructed in the unique ways. These apartments are fully blessed with modern amenities & features, so buying a dream apartment at sector 110 are easily provided in the affordable rates. 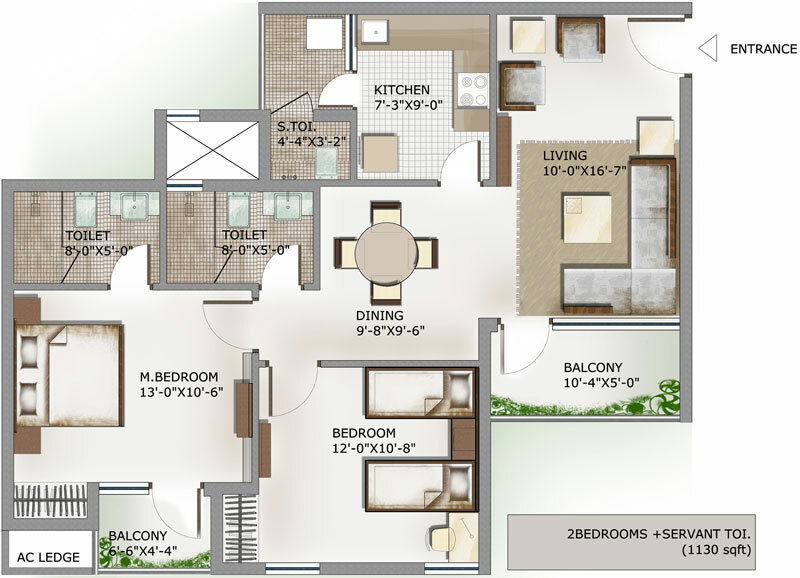 Sector 110 Noida 2387 Sq.ft. Sector 110 Noida 2350 Sq.ft. 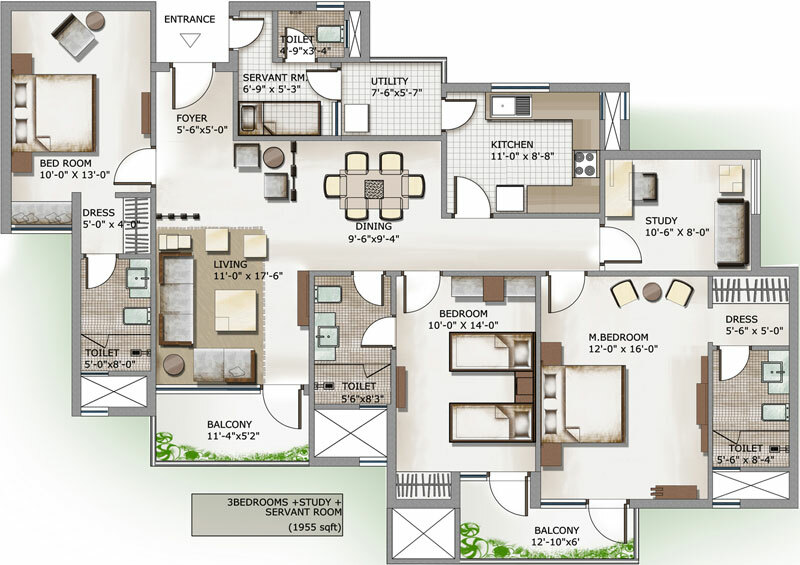 Sector 110 Noida 1955 Sq.ft. 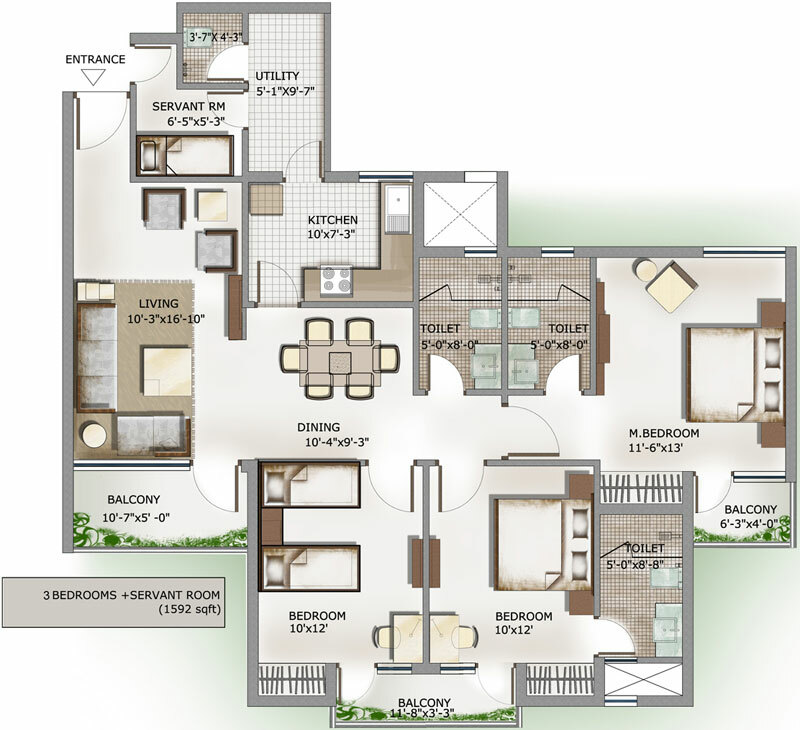 Sector 110 Noida 1935 Sq.ft. 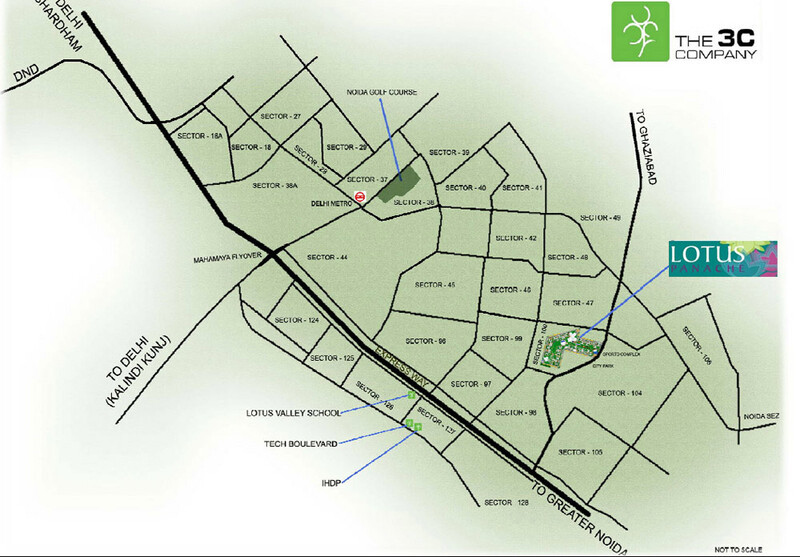 Sector 110 Noida 1592 Sq.ft. Sector 110 Noida 1415 Sq.ft. 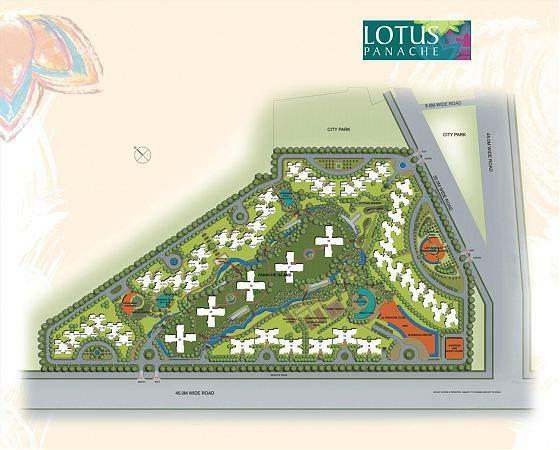 Sector 110 Noida 1330 Sq.ft. Sector 110 Noida 1130 Sq.ft. Sector 110 Noida 988 Sq.ft. Sector 120 Noida 2587 Sq.ft. Sector 120 Noida 2350 Sq.ft. Sector 120 Noida 1955 Sq.ft. 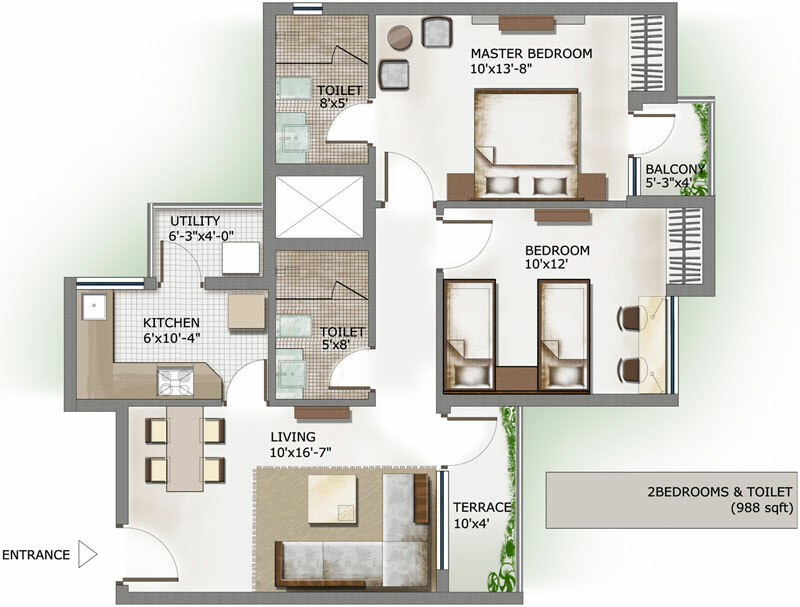 Sector 120 Noida 1935 Sq.ft. 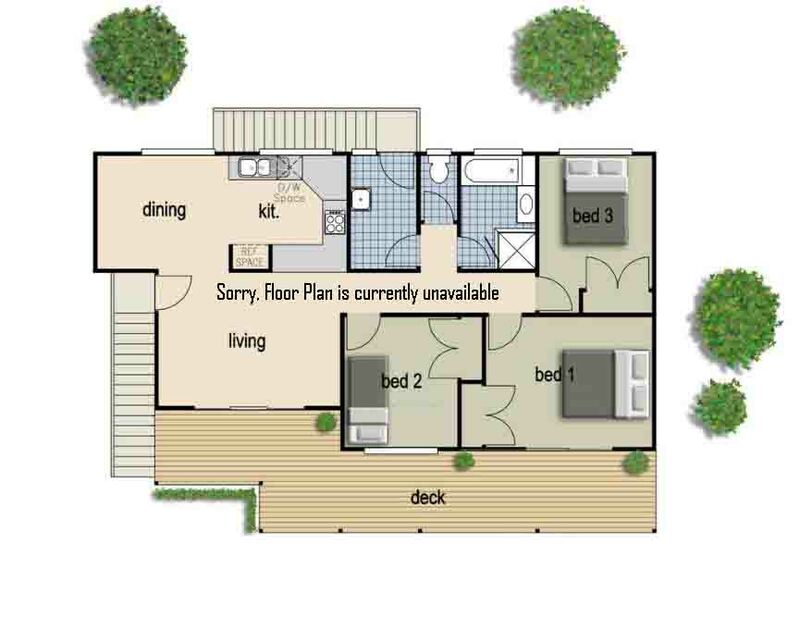 Sector 120 Noida 1592 Sq.ft. Sector 120 Noida 1415 Sq.ft. 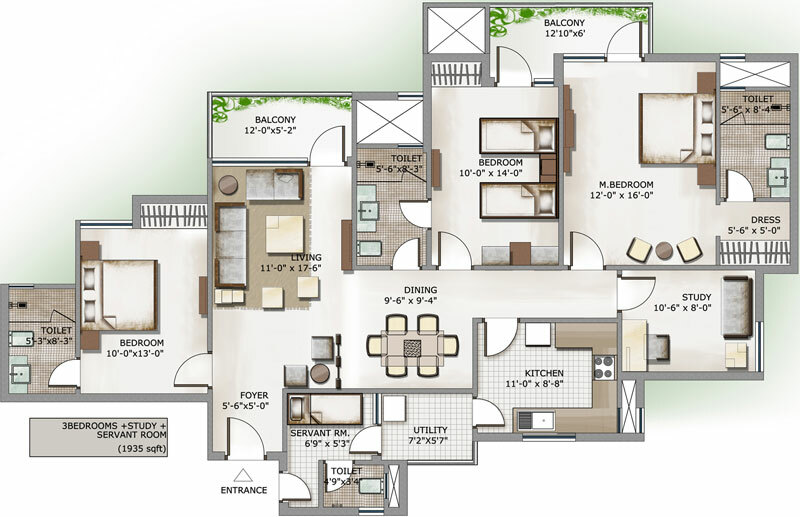 Sector 120 Noida 1330 Sq.ft. 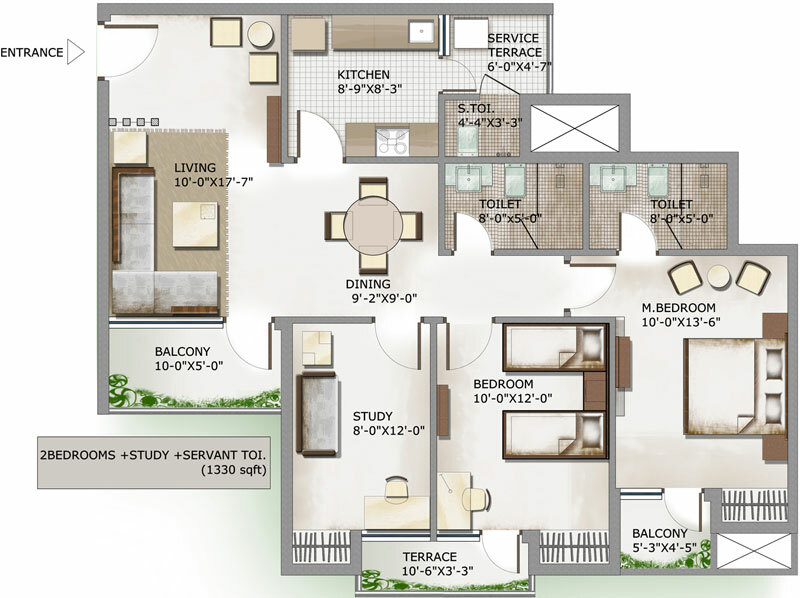 Sector 120 Noida 1130 Sq.ft.